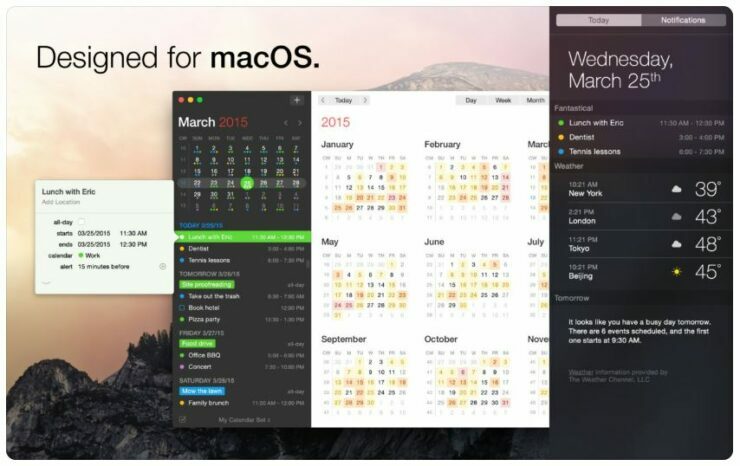 Apple had seen fit to release its big macOS Mojave update to the public not so long ago. The update brings quite a handful of latest additions which includes the new Dynamic wallpapers, new file management system and much more. One of the most amazing features of macOS Mojave was the addition of a system-wide Dark Mode. Now that we’re here, there are a bunch of amazing apps on the Mac App Store which you can download right now to take advantage of the Dark Mode on macOS Mojave. Let’s see some more details on the matter. 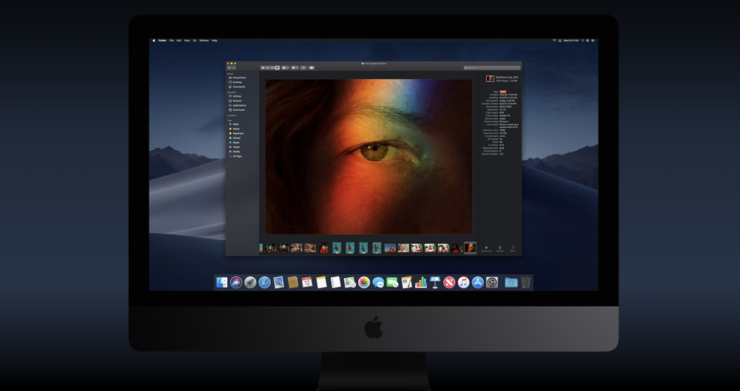 As we have mentioned earlier, Apple has introduced a system-wide dark mode in its macOS Mojave. We have compiled a list of the most amazing apps that you can download right now. Check them out. 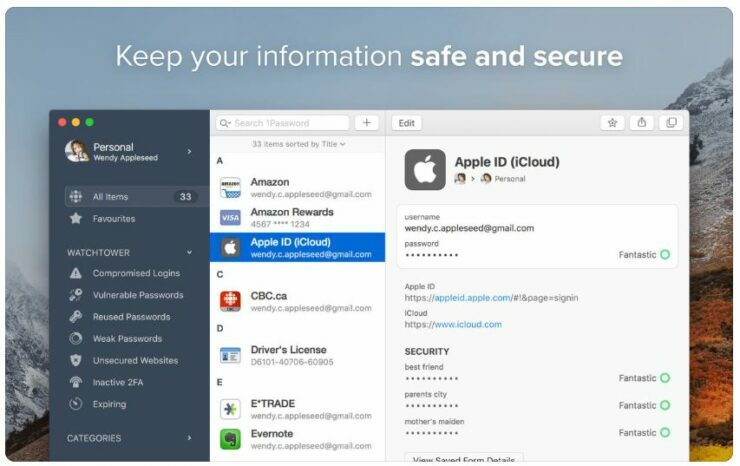 The popular macOS client for storing and managing your passwords is now available on the Mac App Store with support for the dark mode. Things is one of the most to-list and project tracking apps on the market. The app has been updated to version 3.7 with support for dark mode on macOS Mojave. 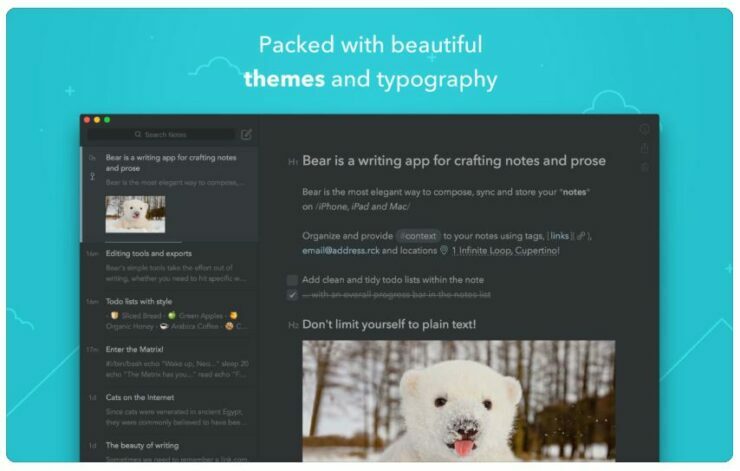 The latest update for Bear brings a classy Dark Graphite theme which is automatically turned on when you enable dark mode on macOS Mojave. 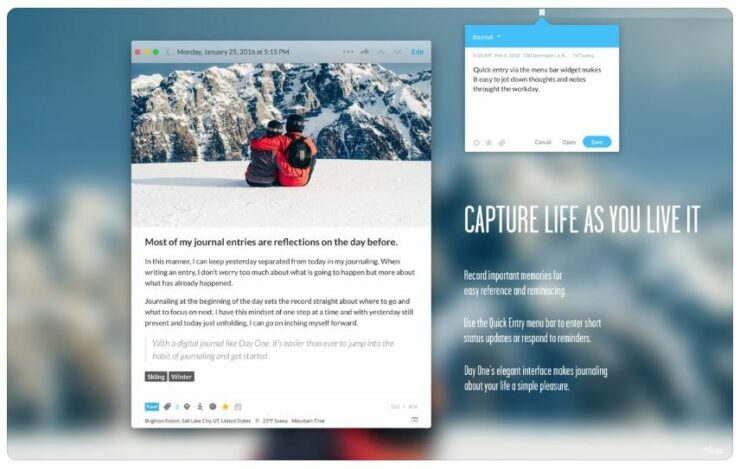 Day One is the best journaling app for iOS or Mac. Now that it supports dark mode on macOS Mojave only makes things more interesting and appealing. The text looks brighter on the black background and the user experience is great. 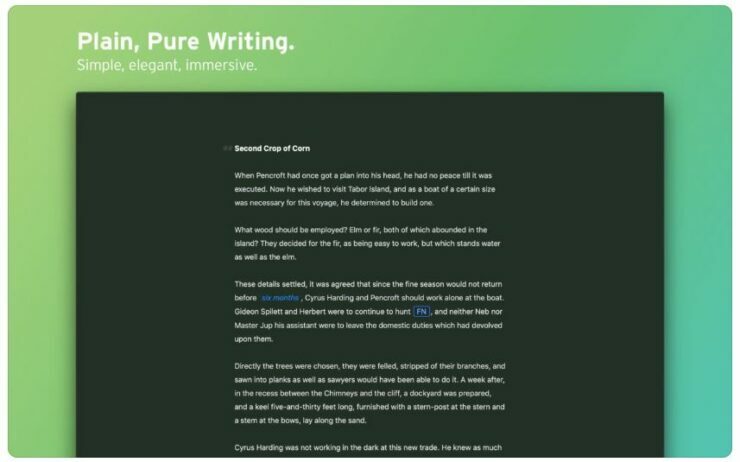 Ulysses is a popular writing app that does a lot more. 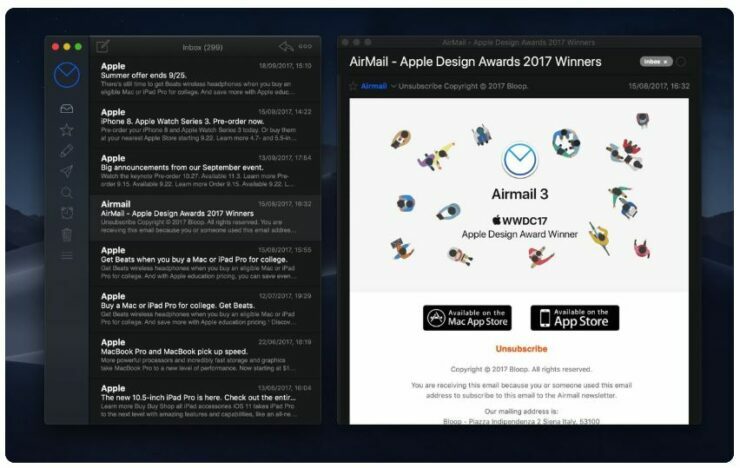 The app now supports dark mode on macOS Mojave. 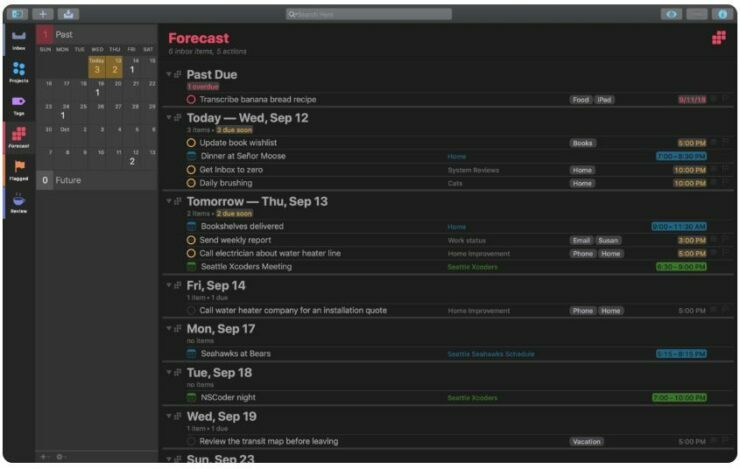 If you’re a fan of the OmniFocus project management app, you will be glad to know that the app now features dark mode. 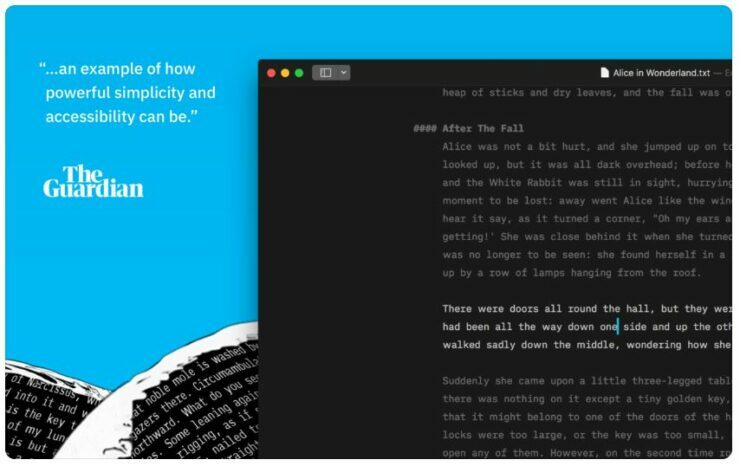 The iA Writer already featured a day and night mode but now with the latest update, it can switch on automatically with macOS Mojave. Fantastical 2 is a fantastic third-party calendar app on the market. With the release of macOS Mojave, the app already features support for the dark mode. 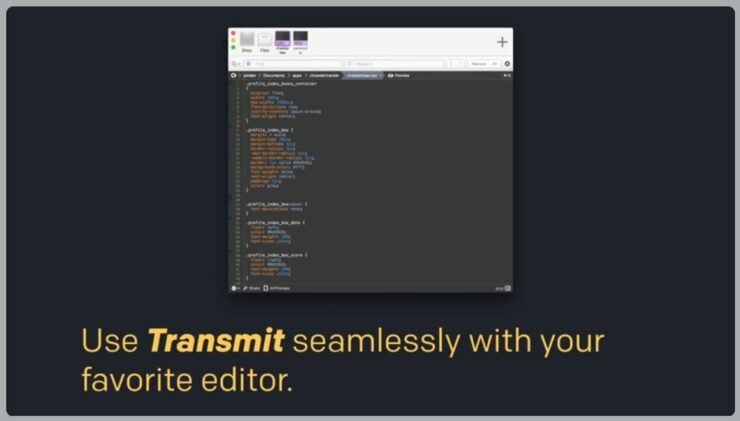 Transmit is a file transfer application which has now been updated to version 5.2 with support for the dark mode. So download today if you haven’t already. The app is available directly to consumers. 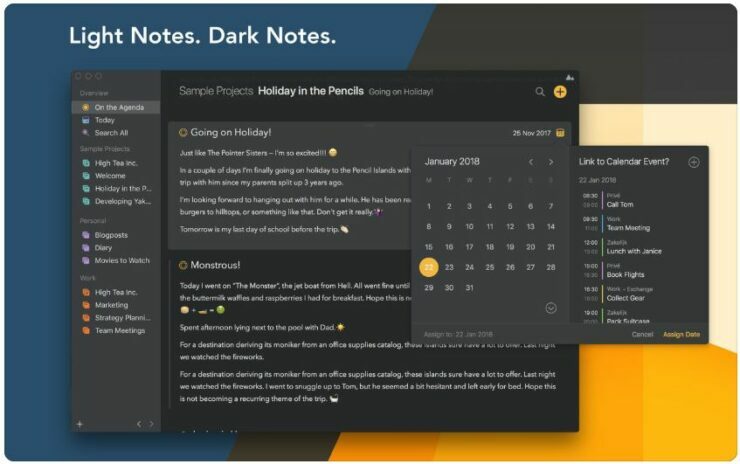 Agenda is a popular note-taking application which has now joined the dark mode bandwagon with macOS Mojave. The dark graphite theme is also available on macOS 10.13. Use unified inbox in a single column view that rests on the side of your display. It derives utility in the most minimalist way. Now, it also supports dark mode on macOS Mojave. 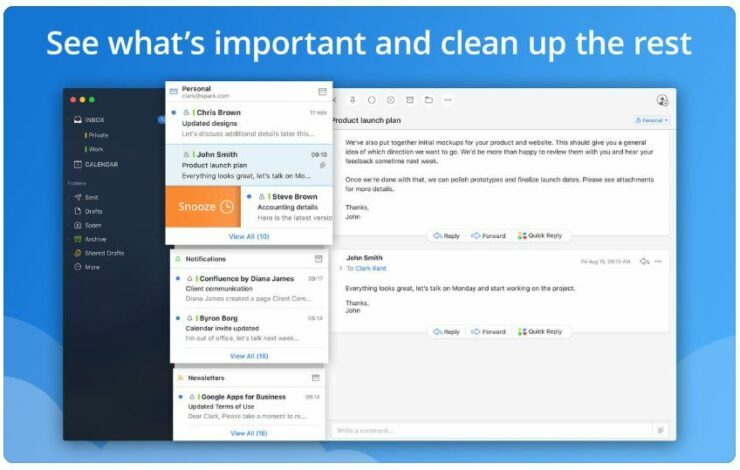 Spark is a popular third-party email client. However, it does more than just accumulate emails. It organizes them by notifications, personal and other categories. 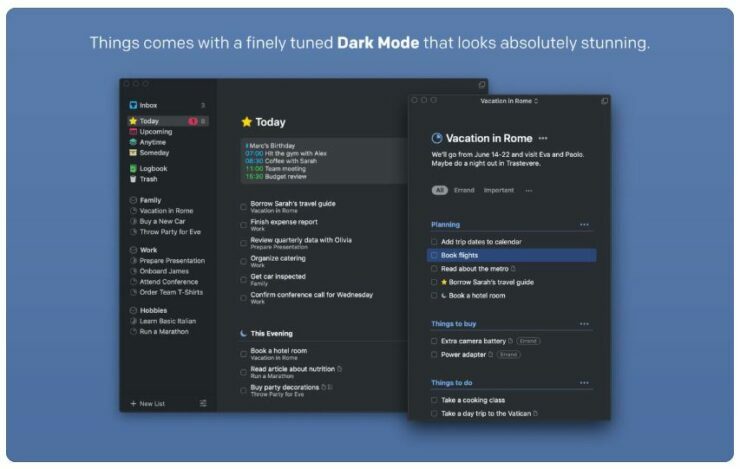 The app now supports dark mode on macOS Mojave. These are only some of the many apps which have embarked on the dark mode bandwagon. Many more apps will follow and we will let you guys know as soon as they are updated. There will be more to the story, so be sure to stay tuned in for more details. This is all for now, folks. Let us know your favorite apps in the comments.